Melissa Spann, PhD, CEDS is a licensed psychotherapist who specializes in working with women and families to effectively engage them in the treatment process from their initial point of contact. Her previous clinical work has included serving as a primary therapist at Oliver- Pyatt Centers, The Renfrew Center and Life Counseling Services in Pennsylvania. She received her bachelor’s degree from the University of Florida, master’s degree from the University of Miami, and her doctoral degree from Drexel University. Dr. Spann has presented nationally on topics related to adolescent development and body image issues. 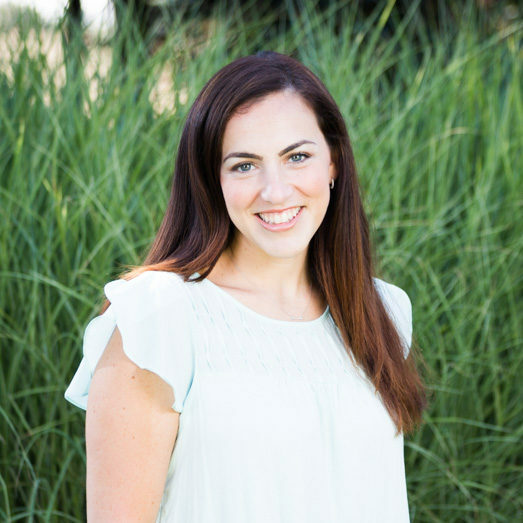 Her clinical interests include the intersection of trauma and eating disorders, body image development, proactively building for health, and women’s issues across the lifespan.